Call today to request a free quote and schedule your painting project. 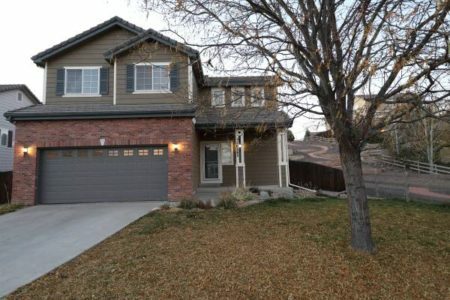 At Peak Professional Painting, we are proud to be one of the top residential painting contractors in Denver, Colorado. 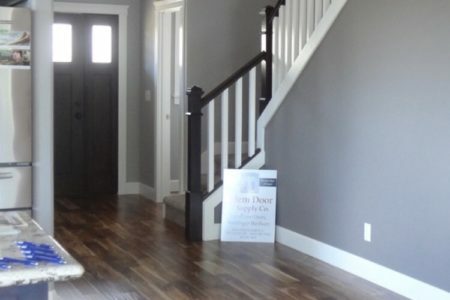 Established in May 2012, Peak Professional Painting is a locally-owned and operated Denver painting company that has been doing a commendable job assisting homeowners transform their home's exteriors and interiors. 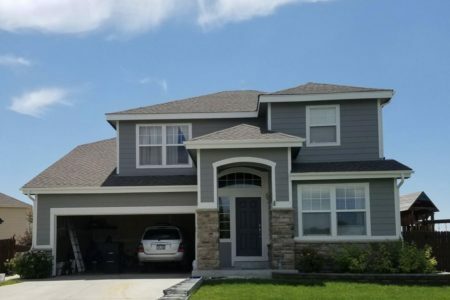 Our team of professional painters at Peak Professional Painting shares the responsibility of beautifying and protecting your home through our services. Whether you are looking for residential painters or commercial painters for your painting project, we can provide what you want. It can be a challenge to find the right professionals to paint your home. Our team of expert residential painters ensures that the final outcome will be to your satisfaction. 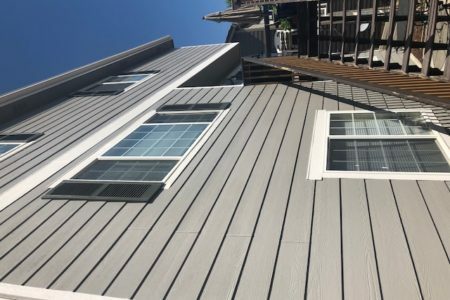 Our Denver residential painting services provide homeowners with the peace of mind knowing that our workers will care for your home as their own at every stage of the project. Our residential painters can creatively play with the right colors to create a beautiful haven for you and your family. 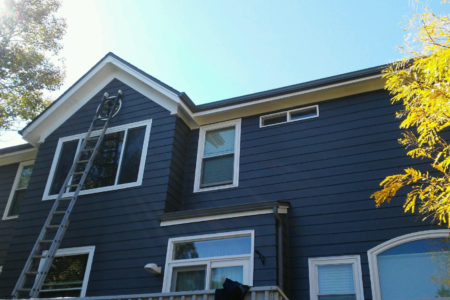 Choose our Denver residential painting services to give your home a makeover. Whether it's an office building or retail store, our commercial painting services can help property managers and owners repaint their buildings throughout the Denver metro area. 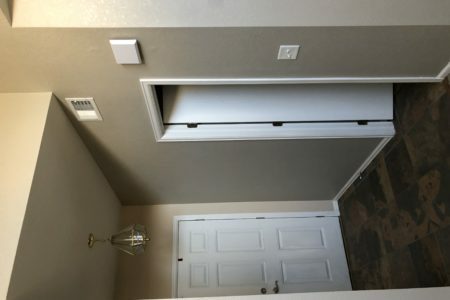 At Peak Professional Painting, we understand that any Denver commercial painting project would require a focused and disciplined approach from scratch. This is exactly what our team of commercial painters brings to the table. Our Denver painters know the painting needs of commercial establishments and strive to deliver a seamless experience for property owners and real estate managers alike. If you are like many homeowners you know that your porch and deck are often the first place that become worn and tattered. 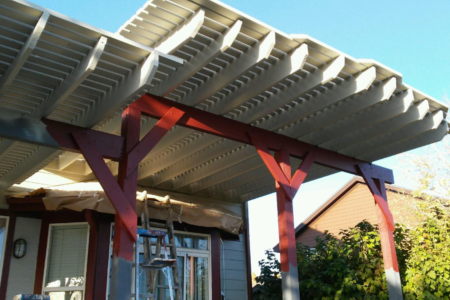 Our Denver painters specialize in porch and deck refinishing for both residential and commercial establishments. Our team of Denver painters will ensure that your home gets a beautiful makeover without breaking your bank. We, Peak Professional Painting, believe in achieving excellence in whatever we do. 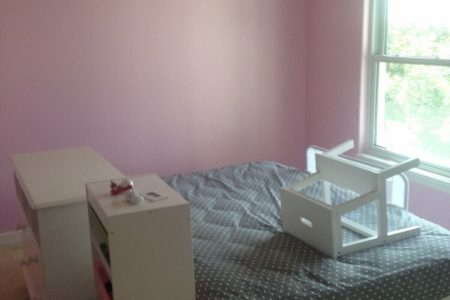 Our professional painting contractors are strongly committed to the quality of the painting. We ensure that we produce high-quality work so that you get what you pay for. Our unwavering focus on excellent customer service makes us good communicators. We provide regular follow-up to our clients and keep them informed about every stage of their painting project. With us, you can be sure of the timely completion of your painting project, thus helping you overcome the disadvantages of DIY projects. We offer 10% coupons for clients who decide to go with us the same day of getting their estimate. Sherwin Williams is always coming gout with beautiful colors that we love!! One newer color by Sherwin Williams is Amazing Gray. 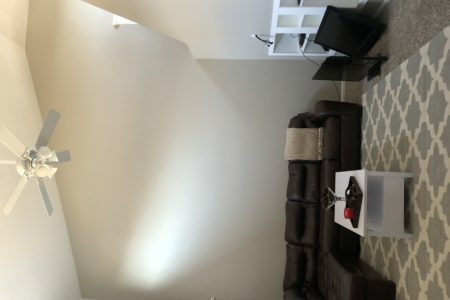 It’s a nice warm gray that goes good with a lot of different accent colors and of course flat white ceilings. Let our expert residential painters for more information and a quote. 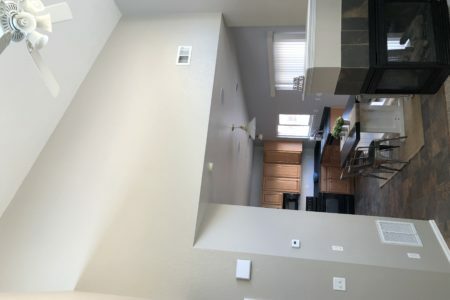 Areas with high ceilings are awesome because they usually get great natural light and you can do anything from light colors to medium-dark colors. A great balance neutral color is Amazing Gray by Sherwin Williams. Let our expert residential painters for more information and a quote. Nowadays the only trim color we recommend is white. A great white that we ALWAYS recommend is Snowbound by Sherwin Williams. Check it out and tell us what you think. Let our expert residential painters for more information and a quote. 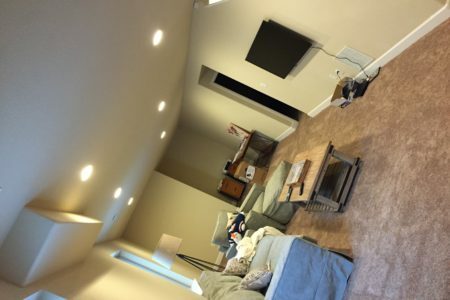 Good basement colors to choose.